I knew there was a reason I liked US police comedy Brooklyn Nine-Nine. 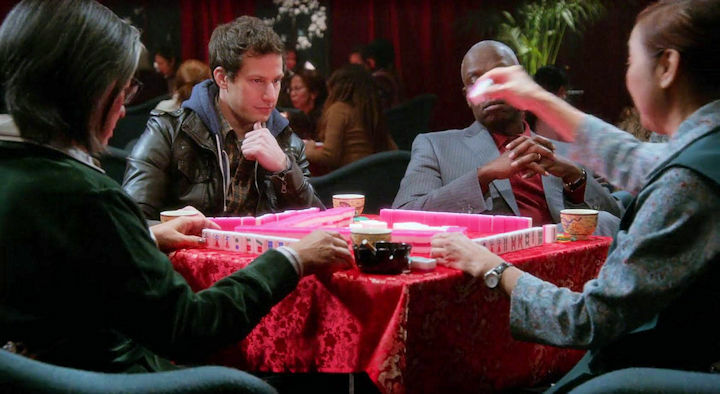 One episode features Andy Samberg playing a game of mahjong. 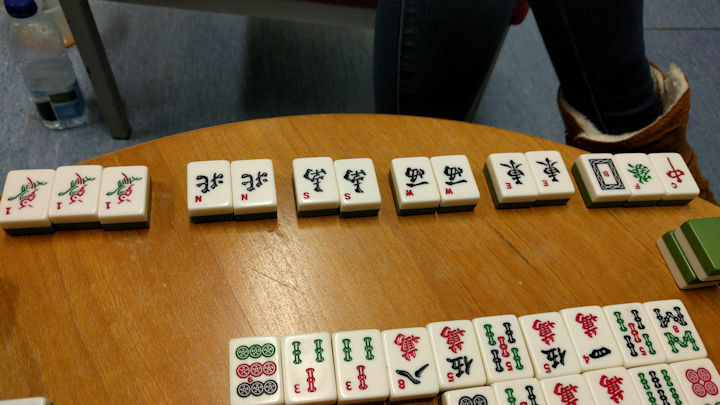 Each Monday lunchtime at work, a group of us get together to play mahjong. 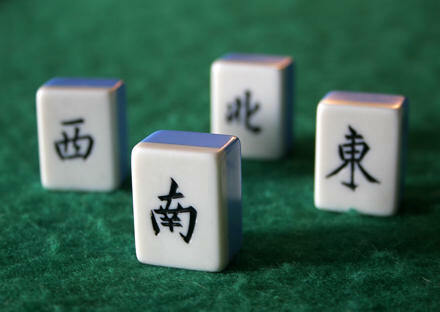 Mahjong Mondays we call them. Sadly, however, one of our colleagues, Felicity, is leaving shortly so we invited her to leave us with a Felicity memorial special hand. I wonder if there is already a special hand like that out there. A couple of months ago I came across a set of the most beautiful mahjong icons created by web developer and icon designer Martin Persson. I got in touch with Martin because the set was almost complete: it had everything for the Western game apart from flowers and seasons. After a short conversation by email I sent Martin scans of the flowers and seasons from my Gibson’s mahjong set and a few weeks later he made his new icons available for download from his website. Martin Persson’s set consists of 37 mahjong icons in both 64px and 128px sizes, which are free for both personal and commercial use, provided that you link to his site. 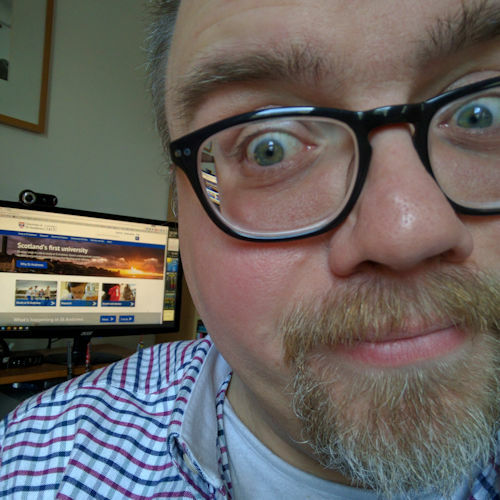 A few months back I got an email from the management team for the Open European Mahjong Championship looking for a team of British players to participate in this year’s championships in Copenhagen, Denmark. The competition runs from Thursday 21 – Sunday 24 June 2007, with an optional pre-tournament sightseeing tour from Monday 18 – Thursday 21 June 2007, and uses the Chinese Official International Rules. While I’ve probably blogged this before it’s probably worth repeating that the reason I came to update the third edition was that the original author, David Pritchard, died suddenly in December 2005. I provided around 70 updates on the second edition and two new chapters, one on Chinese Official International Rules and another on mahjong on computers and the internet, which is one of the most comprehensive accounts of this subject in any mahjong book today. It was a lot of fun to write, and a lot of hard work and discipline, but certainly worth it. Among the pile of free copies that Hodder kindly sent me is one marked “correx” in which I’ve to scribble any corrections for the next reprint. I’ve spotted a few already. If only I’d a copy of Teach Yourself Publishing and Teach Yourself Proof-reading to help me. 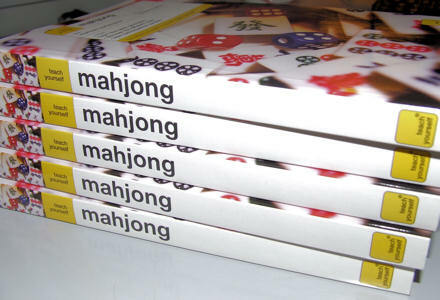 Teach Yourself Mahjong is available at all good bookstores, including Amazon UK.